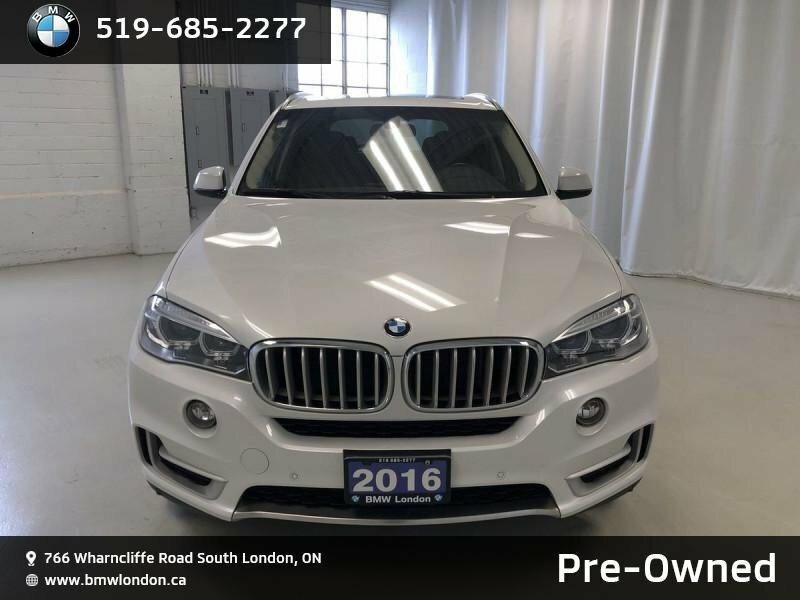 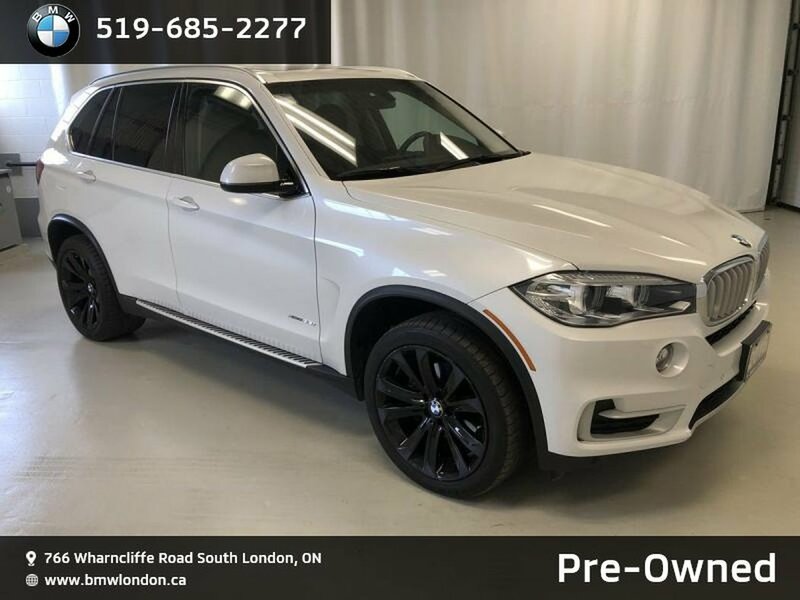 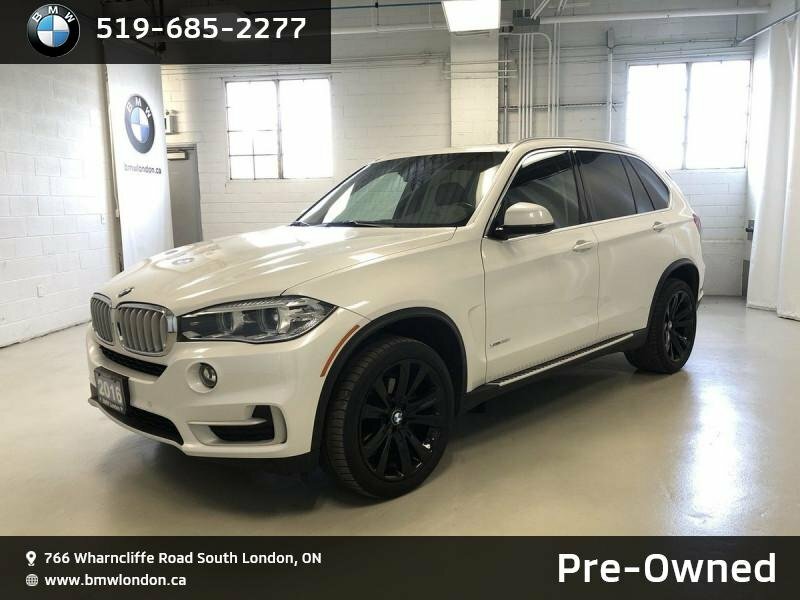 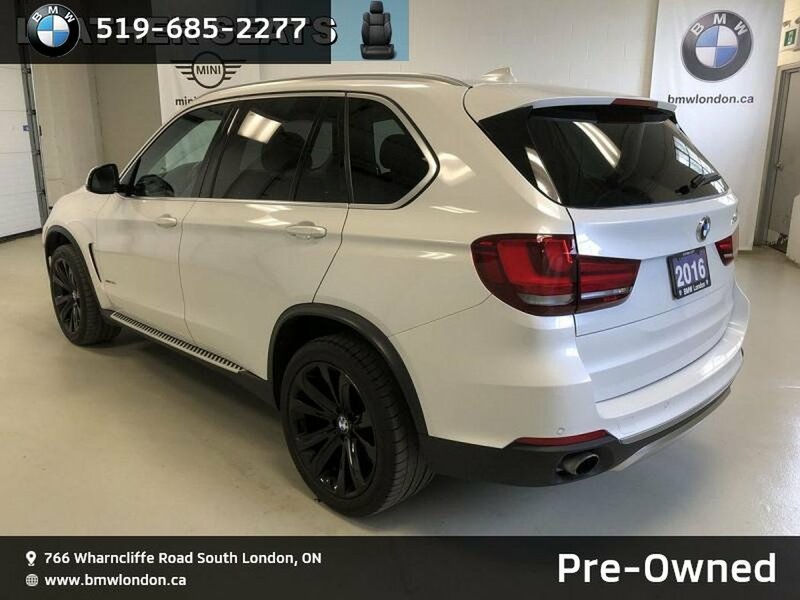 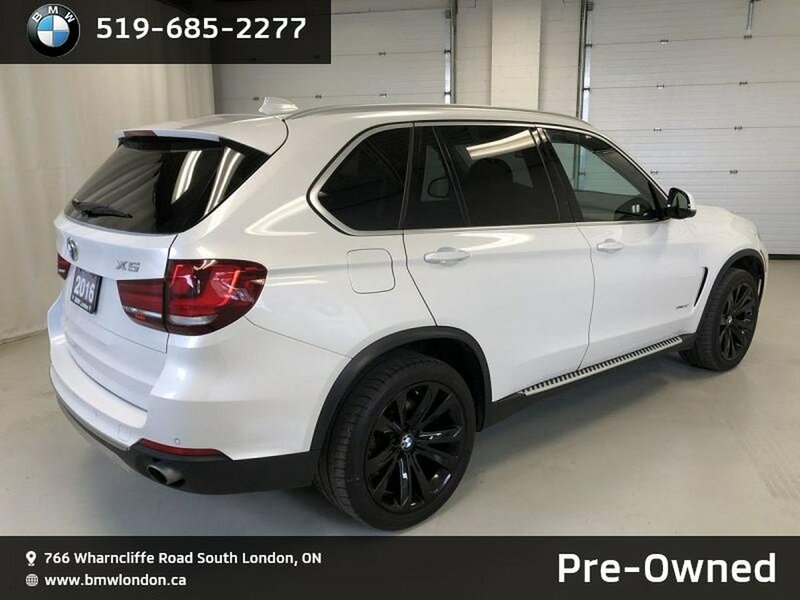 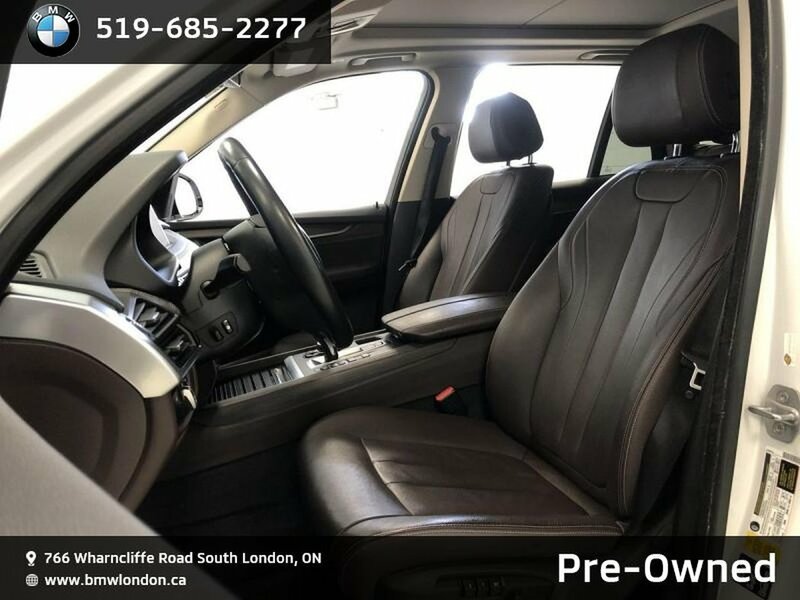 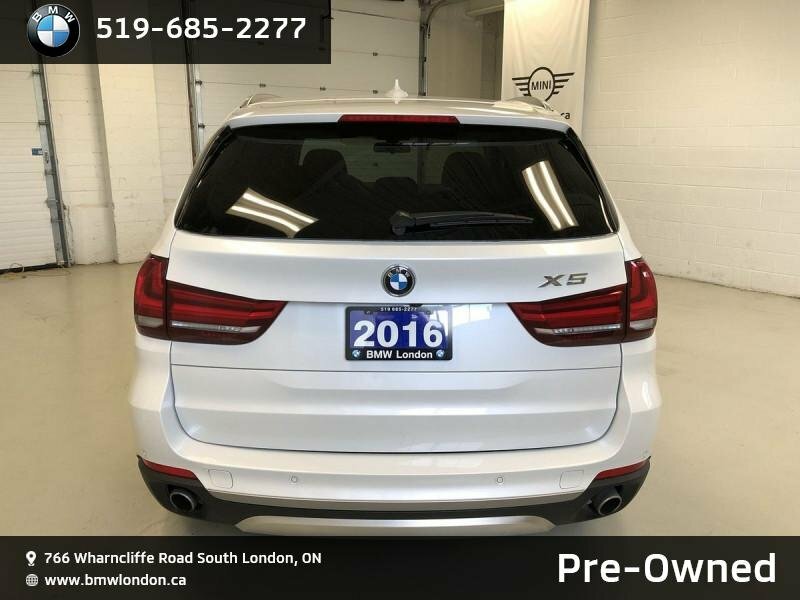 This beautiful off-lease machine, with an available 1.99% Financing rate, is wonderfully appointed with Navigation, Sunroof, Leather, Heated Seats, Running Boards, Sporty Tires, and many more Features. 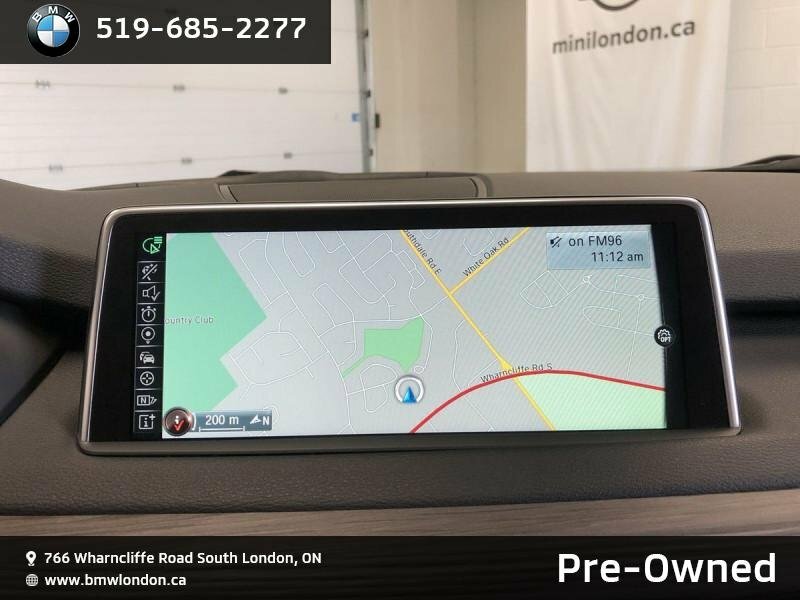 In order to save you time and money, we have reduced our pre-owned inventory to our best possible price and selection! 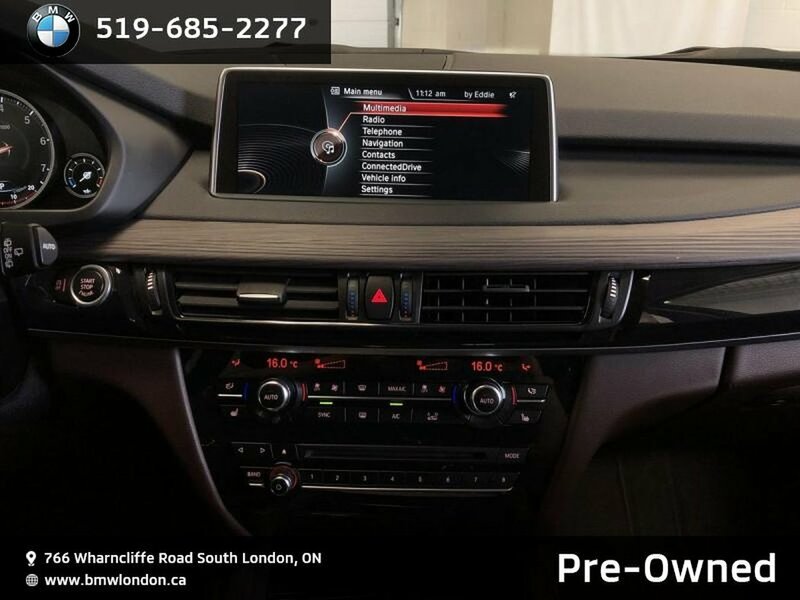 At BMW London, we use state of the art software to ensure that we are always competitively priced! 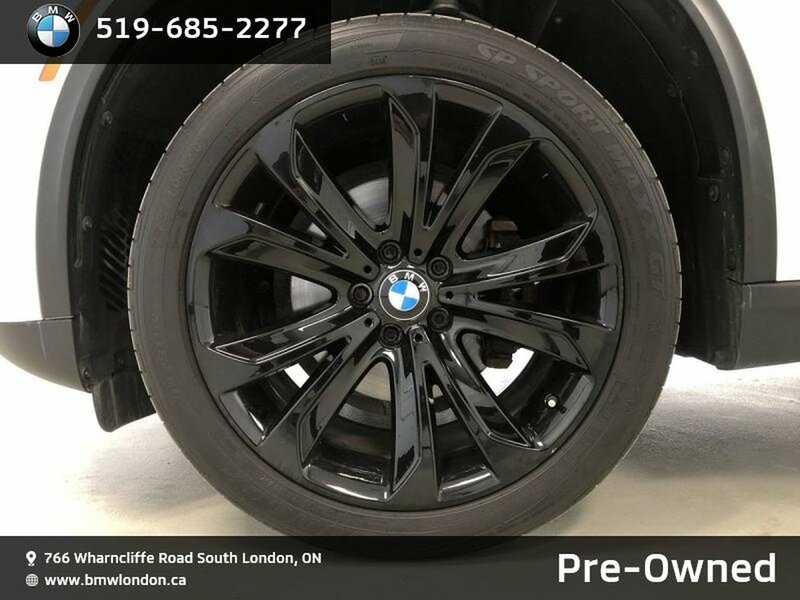 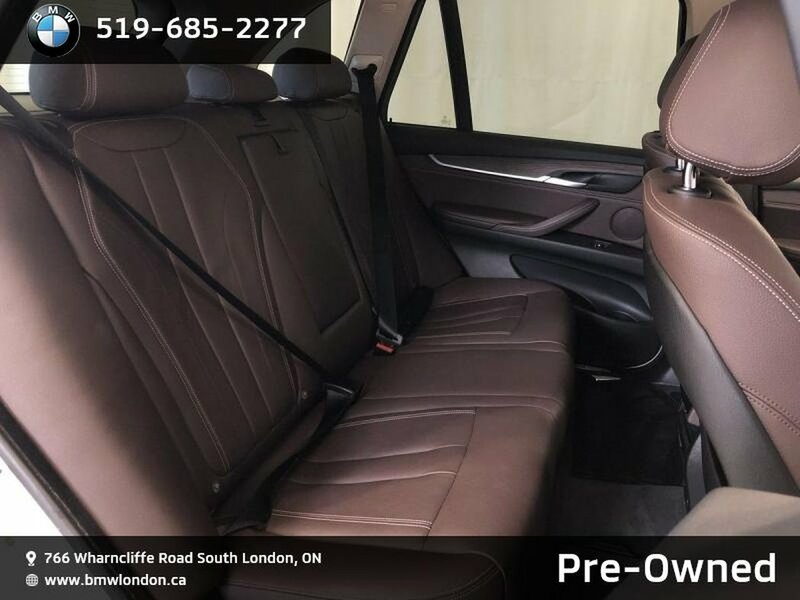 At BMW London, you will not only find pristine pre-owned vehicles, but also a comfortable waiting area with coffee, wireless internet, an on-site car wash and complimentary shuttle service. 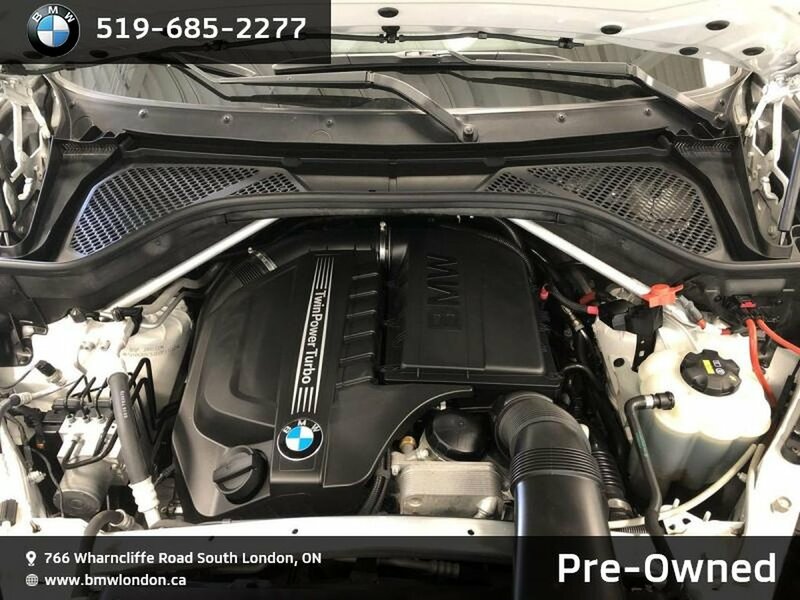 Great vehicles, great service, great value at BMW London! Financial - We have attractive financing rates ranging from 0.9% to 7.99% and our flexibility makes getting behind the wheel of your next vehicle an uncomplicated and comfortable experience! 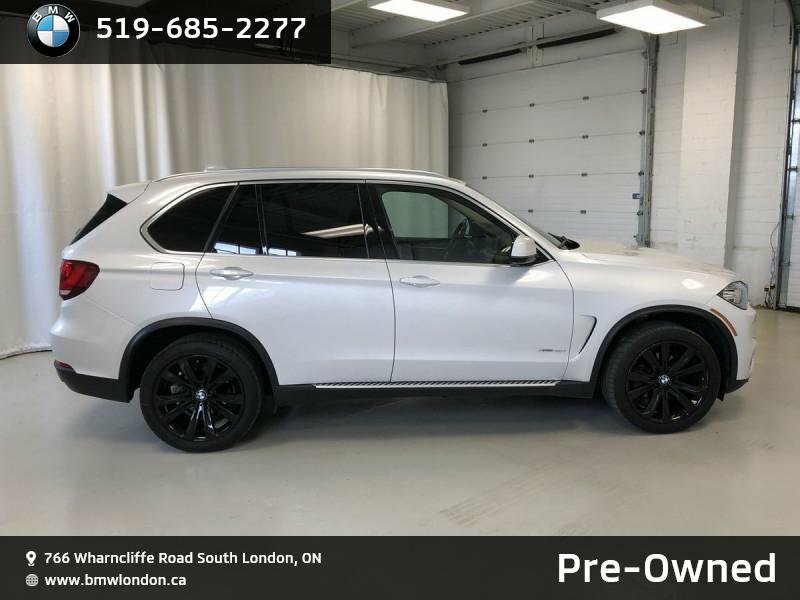 Every pre-owned vehicle at BMW London receives a full inspection, ensuring the vehicle is in peak condition for you to drive away in. 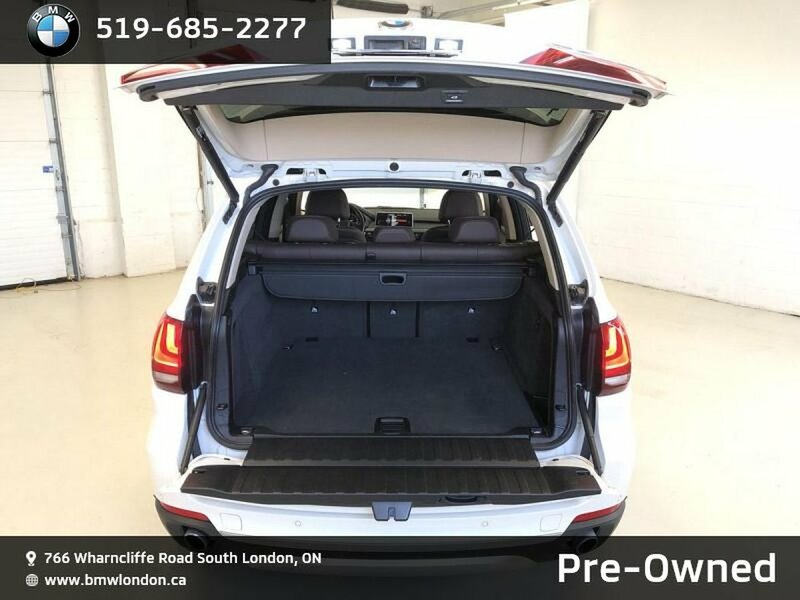 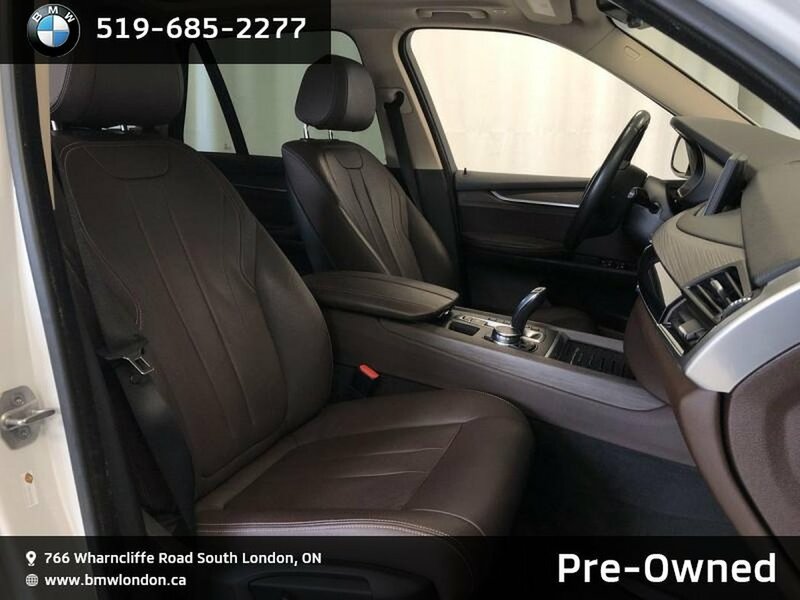 Since 1992, we are a family owned and operated dealership with deep roots in the community of London. 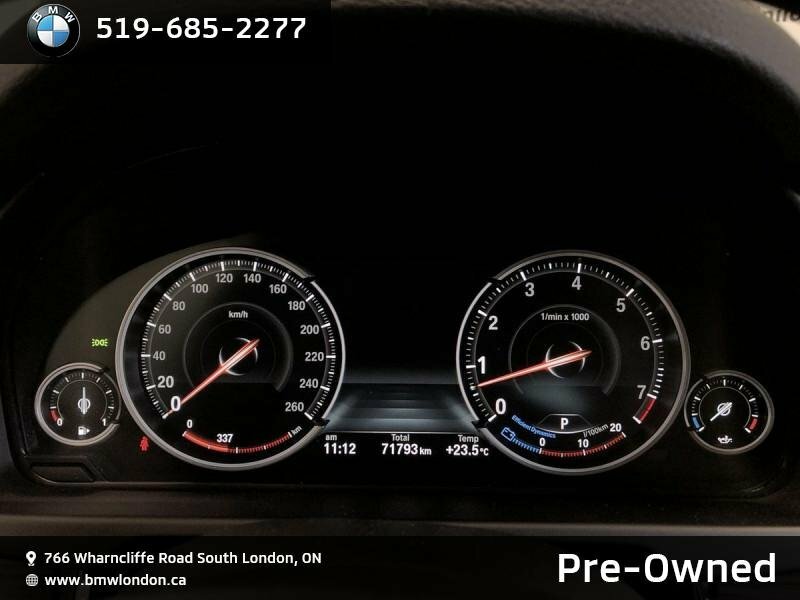 We have dedicated ourselves to outperforming customer expectations. We are very grateful for the loyalty of our clients and the longevity of those relationships. 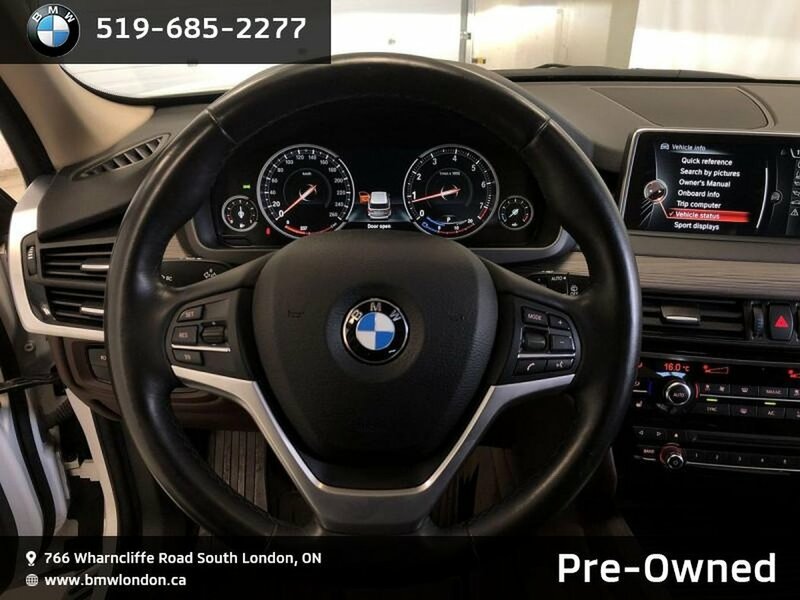 Buy with confidence from BMW London! 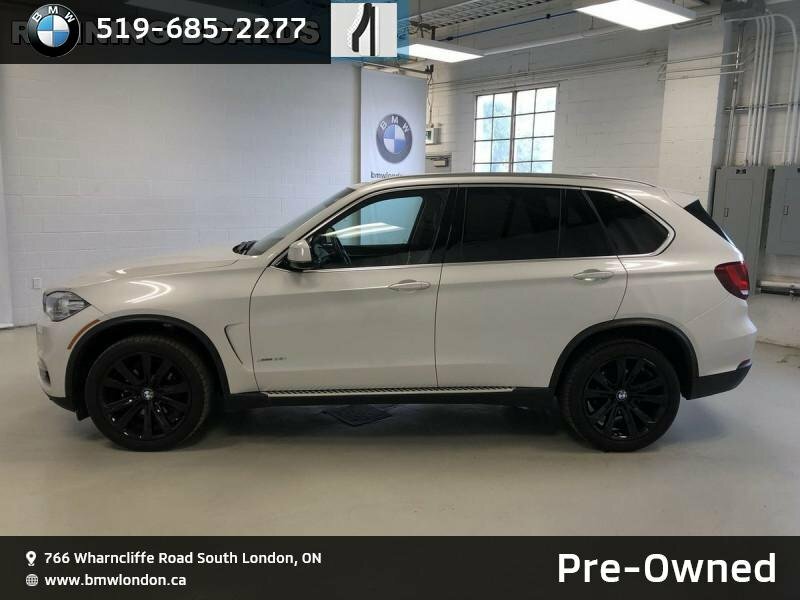 Call, click or come in and visit us today to see this and other beautiful vehicles! 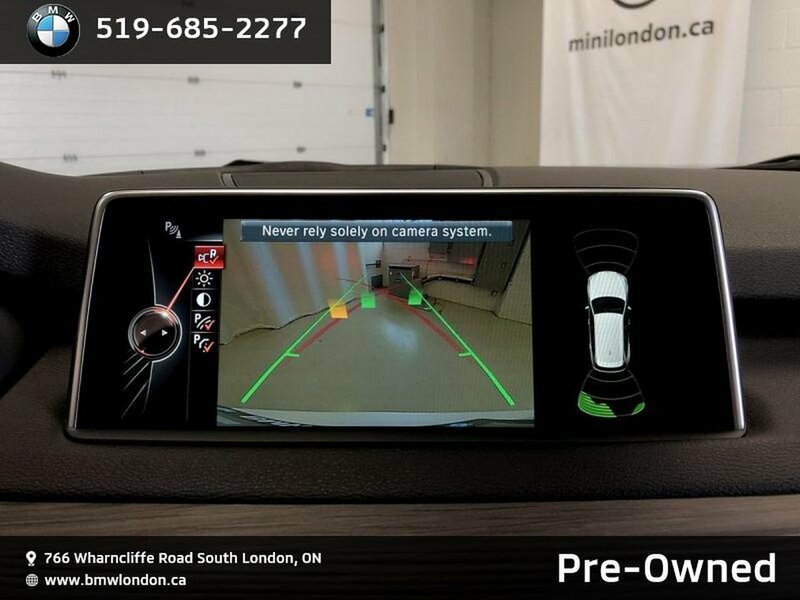 Our Toll Free Line: 1-855-897-6464 Our Store Line: 1-519-685-2277.